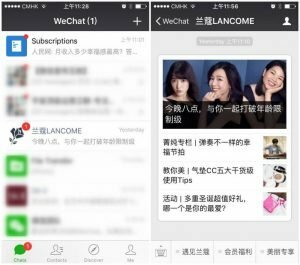 WeChat is a strong marketing tool for brands entering the Chinese market. Launching a WeChat official account is a necessity for brands to reach their target audience and raise brand awareness in an effective and cost-effective way. 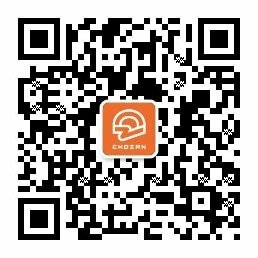 Before registering your WeChat official account, take a moment to think about your needs and goals. This article will explain the different accounts and help you find the type that fits you best. 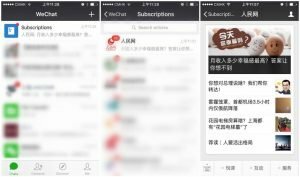 WeChat subscription accounts focus on information and brand communication. They’re like another media channel. Subscription accounts can publish once a day and can only publish 1-6 articles each time. All updates are sent to the users’ subscription folder and users do not receive push notifications. Subscription accounts are the only official account type open to individuals such as bloggers, writers or celebrities, which are the best choice for individuals, media and brands that are content based or information-orientated. ↑ The subscription account of People’s Daily Online, which appears in the subscription folder together with other subscription accounts. 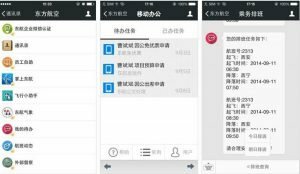 WeChat service accounts provide stronger support for customer service and CRM. They are also sales-oriented in that verified service accounts can apply for WeChat Pay functions and open a WeChat Store. After verification, service accounts are also allowed access to APIs that enable them to build additional apps and functions such as an Instant Customer Service app or GPS apps that help customers find their offline locations. When posts are published, service account articles appear in followers’ chat lists as push notifications and are more visible. On the other hand, in order not to annoy or spam users, the posting frequency is lower than a subscription account. A service account can publish only 4 times per month, with 1-6 articles each time. Service accounts are most suitable for industries with a mass audience or with large customer databases, such as banks, airlines and hotels. Sales-oriented brands that don’t need frequent publishing are also well-suited to service accounts. ↑ The service account of Lancôme, which appears in the chat list with a notification. 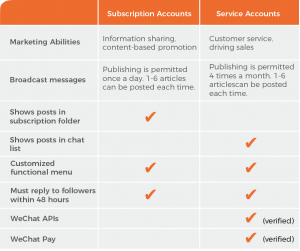 While subscription accounts and service accounts target external markets, WeChat corporate accounts are specialized for internal communication and management. They’re not open to the public. Users must be verified internal staff to follow a corporate account. 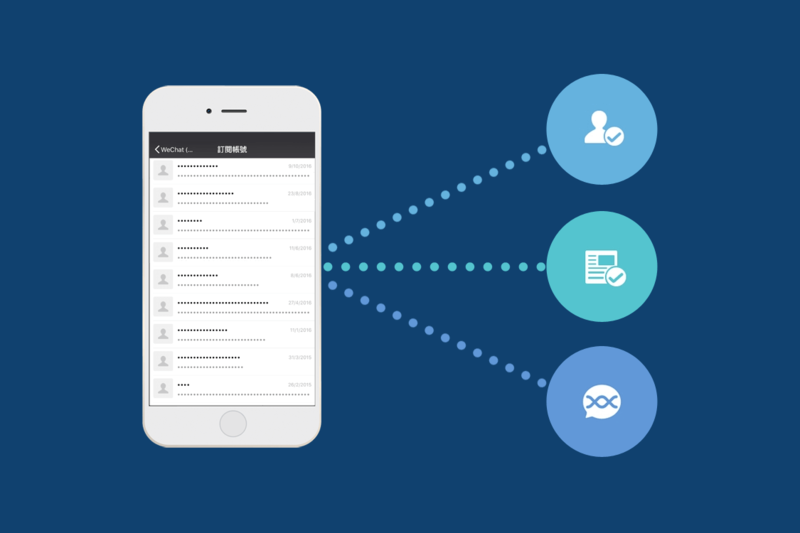 With third-party APIs, corporate accounts can reach diverse internal management functions, from establishing corporate contact lists, internal resource sharing to supply chain management and mobile offices. ↑ The corporate account of China Eastern Airlines, with functions such as mobile office and crew scheduling. Mini Program, also known as a WeChat Application Account, is a new function that allows easy development and access to programs within the WeChat system. Generally speaking, Mini Programs are a supportive marketing tool. For business owners, they don’t need to constantly create content or maintain a community. For users, they can get what they need efficiently without following an account or receiving too many messages and posts. For brands or businesses who want to easily develop a single app, the Mini Program account is the most suitable. It’s also recommended to integrate the Mini Program account with another type of WeChat official account for the best marketing effect. However, it should also be noted that the Mini Program account is still in the Beta stage and requires a lot of technical work and coding. 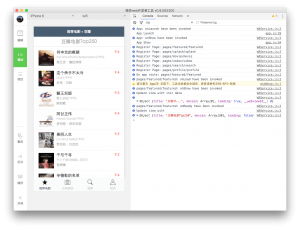 ↑ A development demo featuring a Mini Program for Douban Movies, a platform for movie searching, ranking and reviews. When talking about WeChat marketing, subscription accounts and service accounts are mentioned most frequently. Both account types help brands reach a target audience, grow their follower database, raise brand awareness and drive sales, but there are also differences between these two, which can be found in comparison chart below. Choose the WeChat official account that fits your business best and take your first step to successful WeChat marketing.